CNC prototyping is one of the most effective methods to realize your design and produce the low volume production parts. Here, we would like to share the reasons for choosing CNC machining to build your rapid prototypes. 1. Complex geometry, CNC prototyping can make it fastest and less expensive. 2. The other processes are not achievable for the tight tolerances and features. 3. An alternative process can’t reach specific material or material properties such as mechanical, chemical, thermal, electrical. 4. 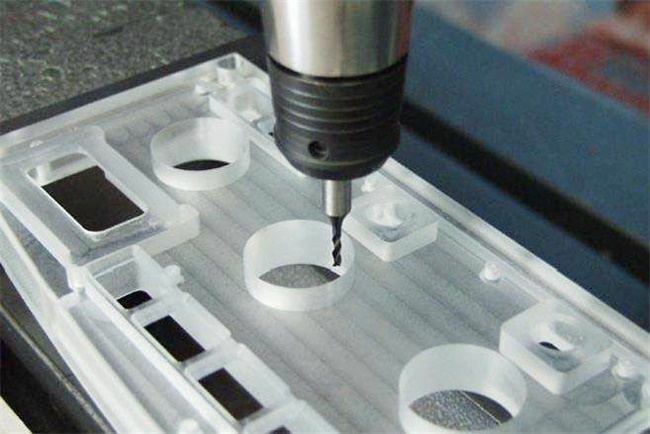 CNC machining will be the following mass production method. CNC prototyping offers stability and durability with a high level of accuracy and feature definition. CNC prototyping is one of our core services. In the past 2017, TEAM Rapid helped lots of customers to manufacture their parts quickly and successfully. No matter 1 or 100,000+ parts, we strive our best to meet customers all requirements such as quality, price, lead-time. In 2018, we will follow the same values and try the better and better. Do you have some projects need CNC machining? Contact us at sales@teamrapidtooling.com today, we will get back to you with detailed solution at soonest.